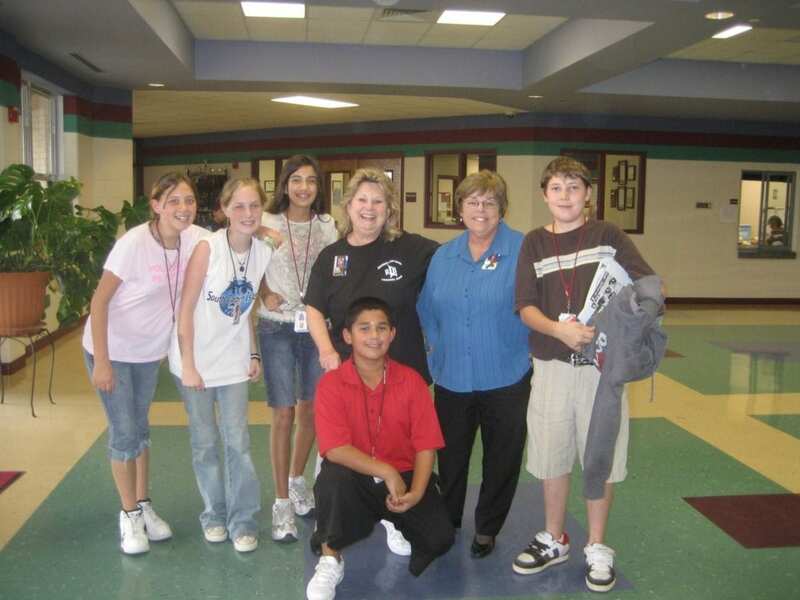 Awarded the Dispelling the Myth Award in 2007, Lockhart Junior High School has undergone several leadership changes since. 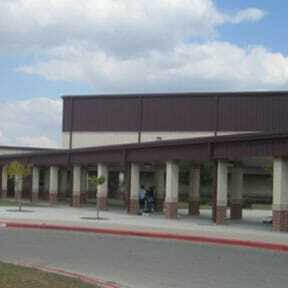 In 2008 Lockhart Junior High School missed being named as “exemplary” by the state of Texas by a hair. To be exemplary then meant that not just 90 percent of students but 90 percent of most demographic groups had passed all the assessments given by the state. That year — the year after being named a Dispelling the Myth school — 93 percent of the African American students met the English Language Arts standards, 98 percent of the low-income students met the writing standard, and 94 percent of the Hispanic students met the math standard. For a low-income school in Texas, it was a remarkable achievement. The idea that every student would succeed was the organizing principle of the school, beginning with the school’s master schedule. Every day had built-in periods called “rescue” periods in the core subject areas — English, math, science, and social studies — where teachers taught any student who needed extra help. Brooks retired as principal in 2007 and subsequently served on the Lockhart School Board. The school has had four principals since then and a good deal of staff turnover. It continues to meet state standards, but in 2013 did not earn any of the distinctions that Texas awards exemplary schools. 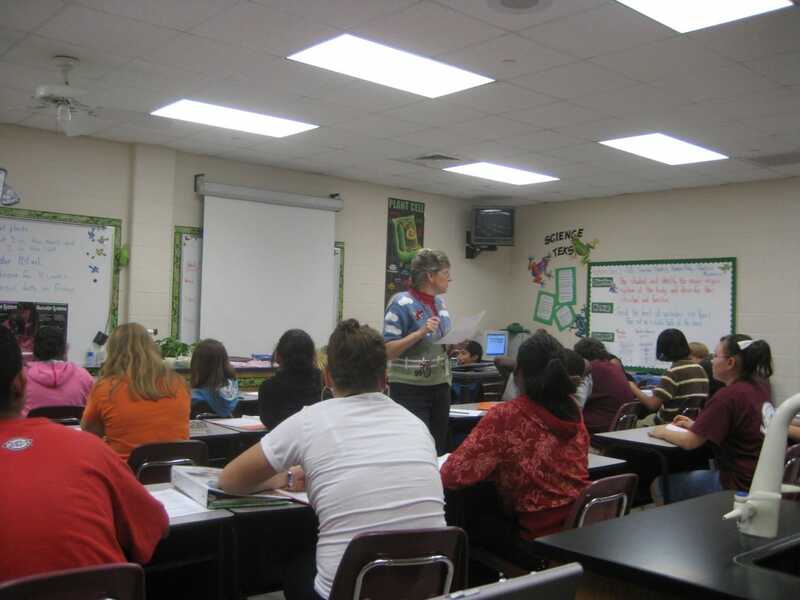 Current principal Laurie Gilcrease said recently that when she arrived in the 2012-2013 school year, the “processes that allow teachers to teach in the classroom were gone,” including many of the school-wide routines and the rescue-class schedule. Rather than re-instate them, Gilcrease scheduled a “flex” class wherein, on Tuesdays and Thursdays, students do what she called “hands-on project-based interventions” targeted to students who need particular help or enrichment. So, for example, the band teacher teaches beats and the art teacher teaches perspective to students who need help in fractions and ratios; the choir teacher taught slam poetry for students who needed help in figurative language. 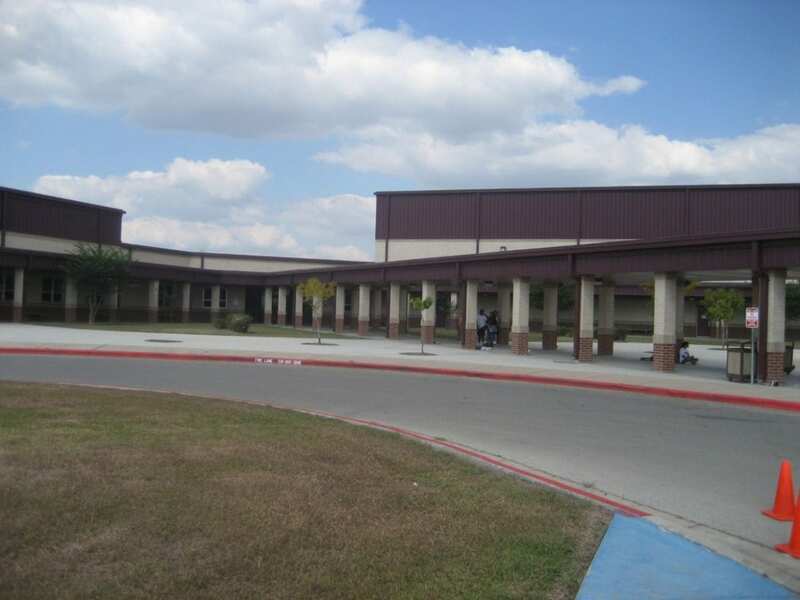 HOW It’s Being Done: Urgent Lessons from Unexpected Schools features Lockhart Junior High School. Getting It Done: Leading Academic Success in Unexpected Schools includes former principal, Susan Brooks. PowerPoint presented by the Lockhart team at the 2007 Ed Trust national conference.